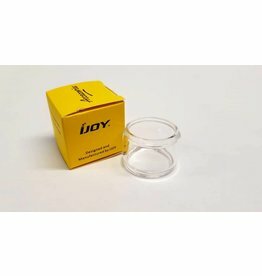 iJoy CA replacement coils designed for iJoy Captain Sub ohm tank. 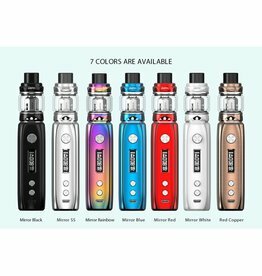 Available in 3 different ohms to suite 3 different vapers. 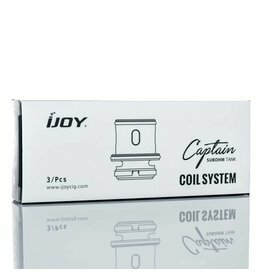 iJoy CA -M coils, avaiable in 2 different options; CA-M1 & CA-M2 is compatible with iJoy Captain mini sub ohm tank. Sold Singularly. Discount is applied when 100 pcs are bought. - Personalized design, with a unique experience. 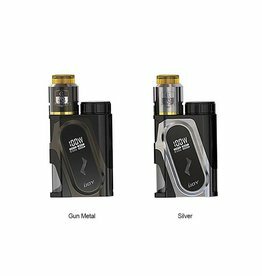 iJoy DM replacement coils are compatible coils for iJoy Saber kit and diamond tank. Available in 4 different variations to suit all sort of vapers. 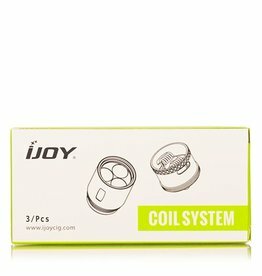 iJoy Katana Replacement coils for Katana Kit. 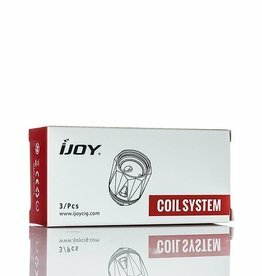 Available in KM1, DM - M2 & DM - M3 all coils are mesh coils. 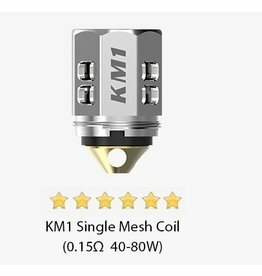 KM1 - 0.15 Ohm - 40-80W (Single Mesh coils). DM-M2 - 0.15 Ohm - 40-80W (Double Mesh Coils). 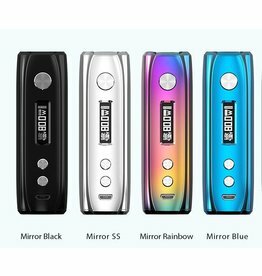 iJoy Katana Kit available in 6 colours - Mirror Black, Mirror Blue, Mirror Rainbow, Mirror Red, Mirror Stainless Steel, Mirror White & Red Copper. 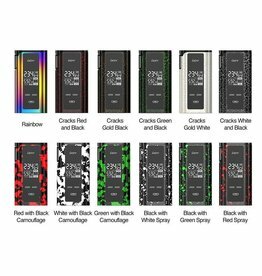 iJoy Katana Mod available in 6 colours - Mirror Black, Mirror Blue, Mirror Rainbow, Mirror Stainless Steel, Mirror White & Red Copper. 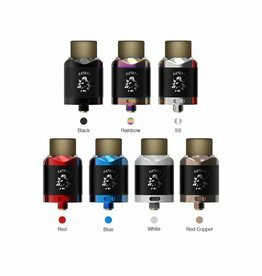 iJoy Katana RDA available in 7 colours - Mirror Black, Mirror Blue, Mirror Rainbow, Mirror Red, Mirror Stainless Steel, Mirror White & Red Copper. 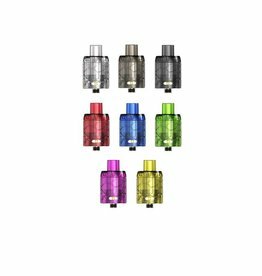 iJoy Mystique Fully Disposable Subohm Mesh Tank available in pack of 3. 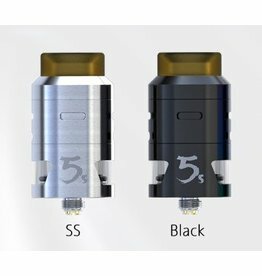 IJoy RDTA 5S available in Black and Stainless Steel Colours. 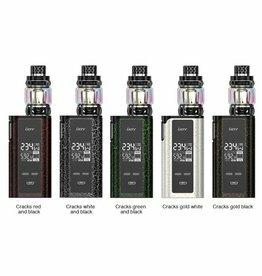 iJoy X3 coils for the Avenger tank and Avenger kit, available in 5 different options to suit every sub ohm vapers needs.